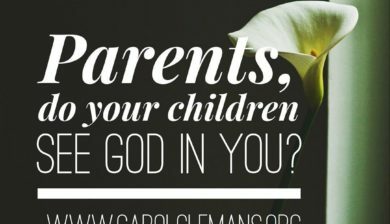 CAROL CLEMANS – Life Enrichment Ministries » Effective Godly parenting! Painful parenting creates deeply wounded hearts! Are you teaching your children about God?